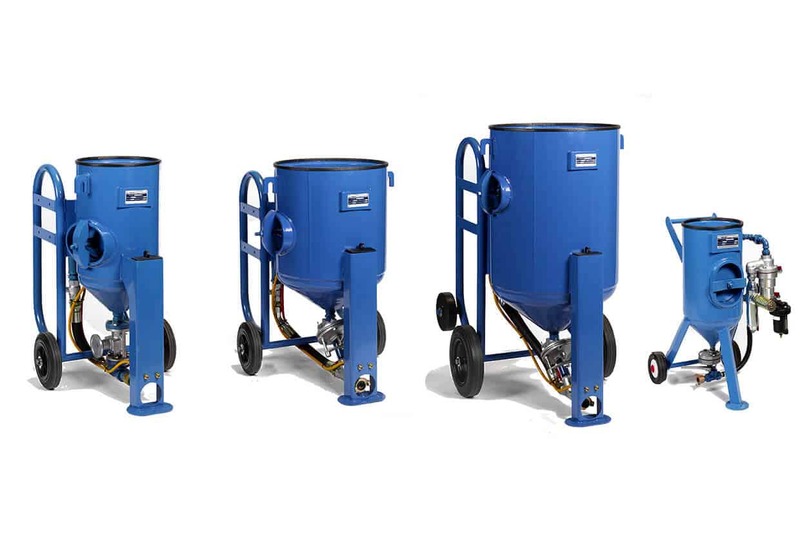 The Eductomatic is a proven, hand-portable blast system that brings you all the benefits of abrasive blast cleaning with closed-circuit operation. This unit is designed for situations in which grit and dust must be totally contained, such as confined spaces in and around machinery or people. Weighing only 3kg and with a 360° swivelling blast head, the Eductomatic is supplied with a complement of six differently shaped heads, designed to help you access a variety of areas. 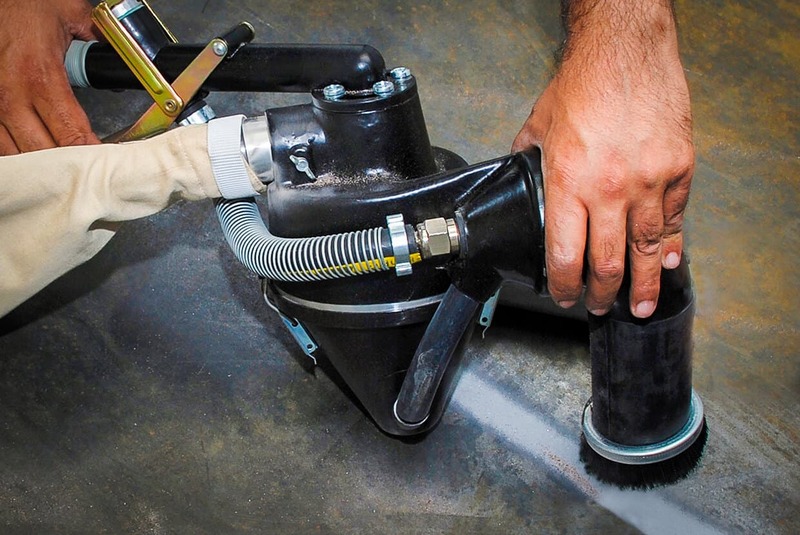 This system is a comprehensive solution to a range of surface preparation challenges, and it requires only 33–60CFM at 90PSI. To view our PDF brochure of the Eductomatic please click here. 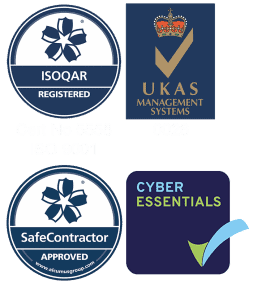 For more information, please get in touch with us via our Contact page. 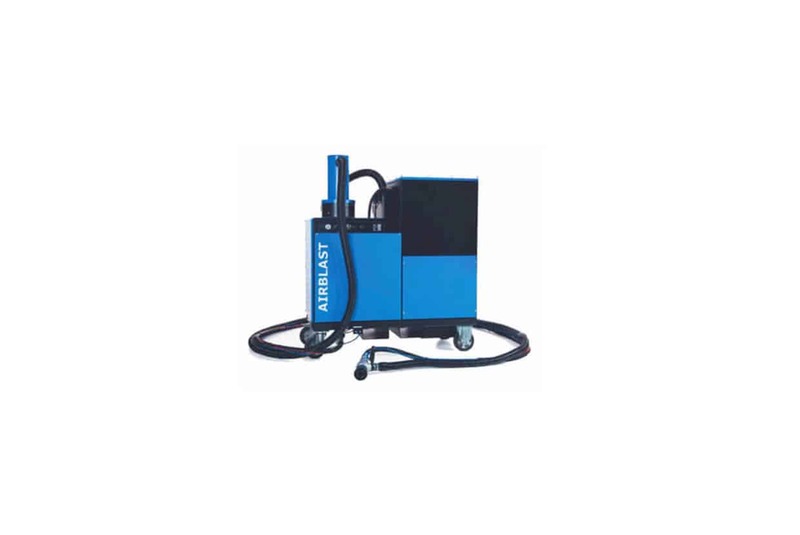 Airblast Eurospray blasting machines are in use world-wide in a wide variety of different applications. 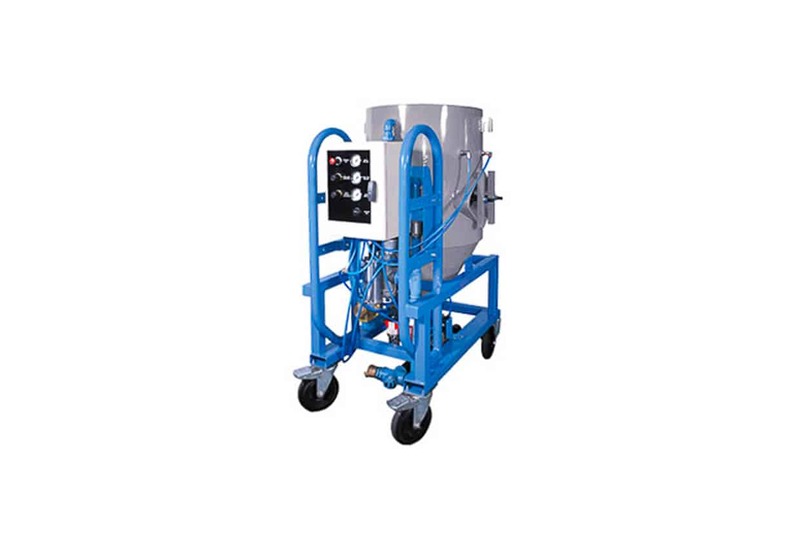 The AB-1070 vacuum blast machine is an easy to use, versatile, and environmentally friendly blasting solution. 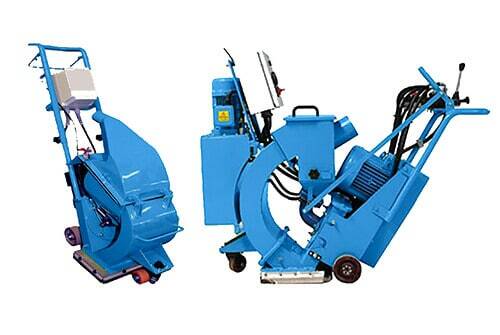 The AB 265 abrasive preparation machine is designed for high productivity and minimal maintenance. 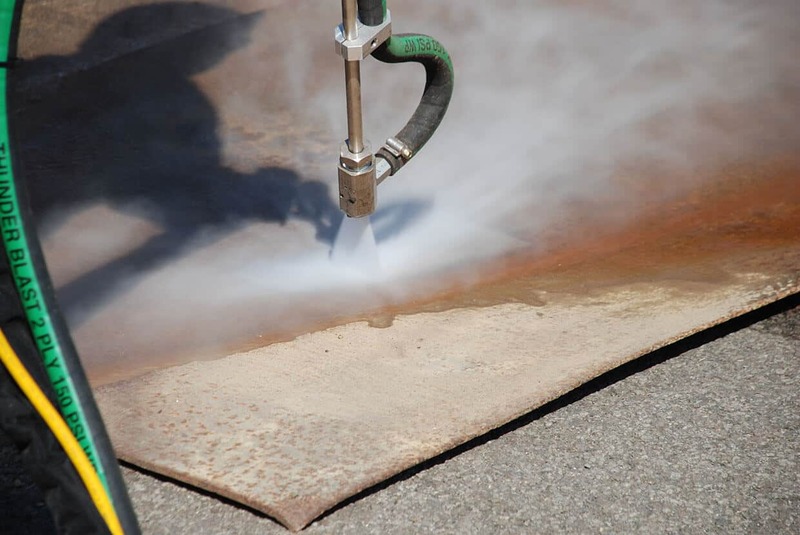 Airblast Eurospray can provide you with the best wet blasting systems available on the market. 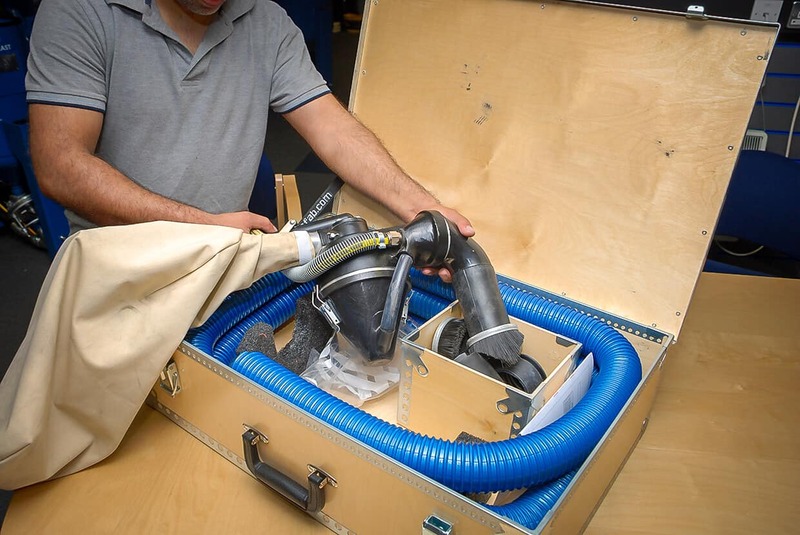 This range of sponge blasting equipment is an example of Airblast Eurospray's dedication to pushing the boundaries and capabilities of abrasive cleaning machinery.